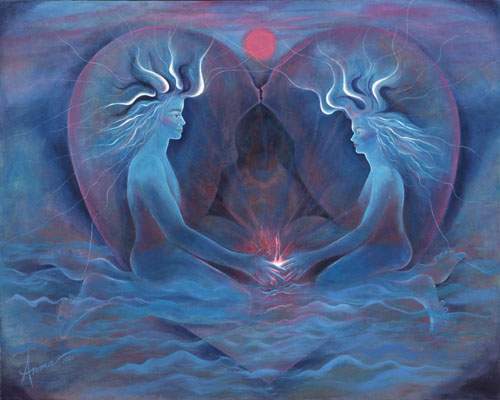 To the ancient Egyptians God/dess permeated everything. 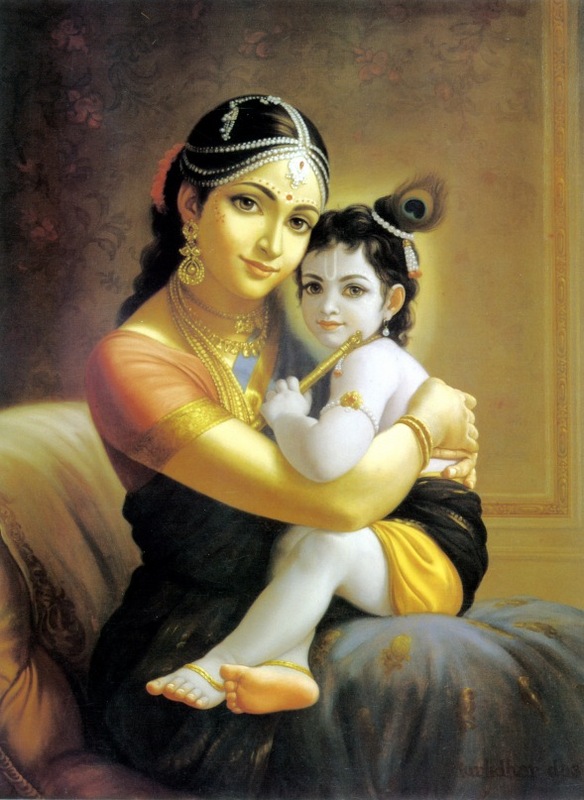 There was no living being that was not in correspondence with at least one deity and everything and everyone was interrelated through deities. 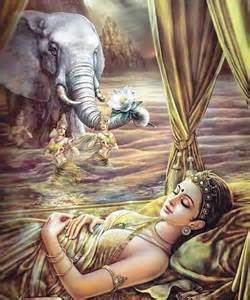 There was one divine source but a plethora of Gods and Goddesses, these deities were the building blocks of life. 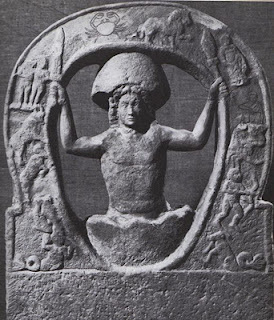 In early times the cult of (the God) Toth knew four main creator deities, two with frog-heads and two with serpent-heads. 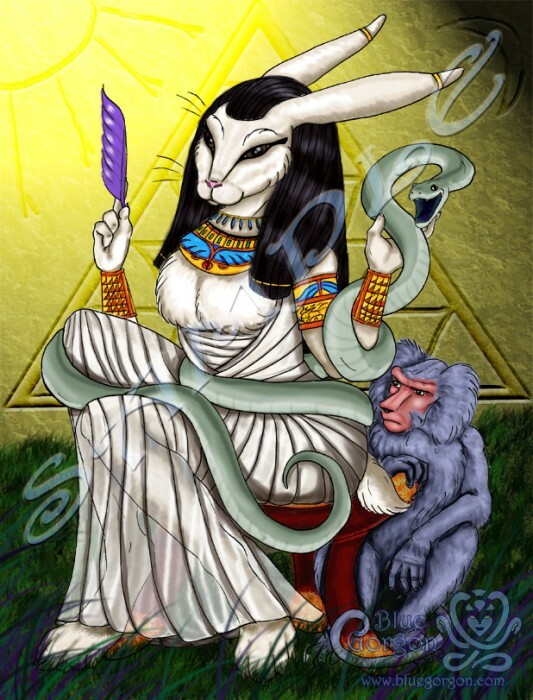 Today we do not know how this came about exactly, but one of the serpent-deities was later turned into a hare Goddess, Wenet, meaning “The Swift One”. 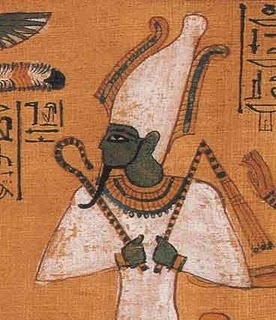 Wenet’s male counterpart, sometimes interpreted as companion, was Osiris in the guise of hare-headed “Un-Nefer”, meaning “Beautiful Renewal”. As Un-Nefer he was sacrificed to the river Nile every year, in order to facilitate the renewal of land and crops. 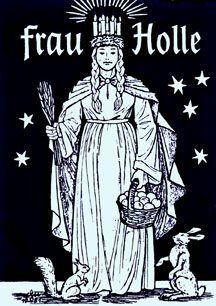 (The latter bearing similarity to the Norse Goddess Eostre from which our modern/Christianized “Easter” as well as the “Easter Bunny” derived.) The hieroglyph “Wn” (=Wen) itself stands for the essence of life – it depicts a hare over flowing water. 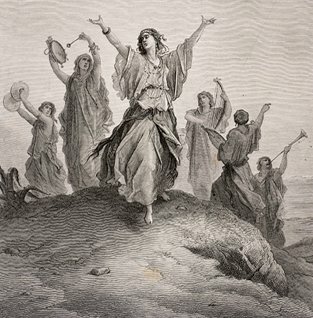 Unsurprisingly, Wenet was believed to bear restorative and regenerative magical qualities, she was a symbol of renewal, fertility, protection (against “overwhelming” powers), as well as a symbol of swiftness of movement and mind. But that is not all. She is also the Goddess of the Otherworld as “The Book of Toth” (Toth, amongst other things, is also the God of the judgment of the dead.) 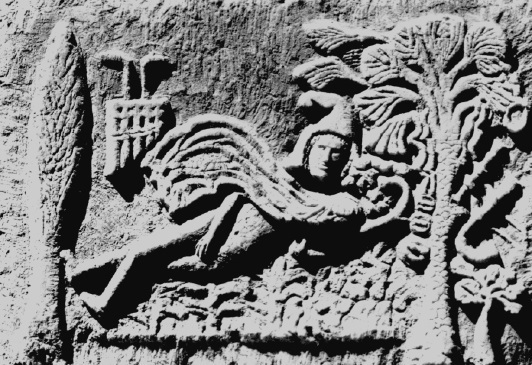 asserts, and there are scrolls on which she is depicted guarding the Underworld’s entrance. In that particular role, her title is “Lady of the Hour”. Coffin texts often speak of Wenet as the one granting the souls a “scepter” on the journey to their new (after)life, most likely standing for authority, as well as “firmness of the head”, possibly meaning strength. 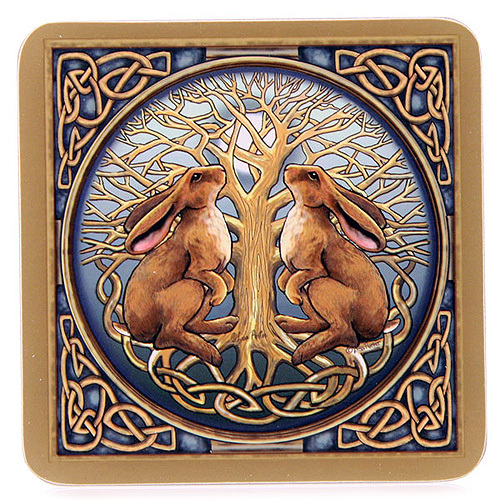 Hares or Hare-Deities in general were the archetypal symbols of femininity, associated with the lunar cycle, fertility, longevity, and rebirth. But in every culture they are also ambiguous, paradox if not downright contradictory. They are feminine but also androgynous, cowardly and courageous, of rampant sexuality and virginal purity. 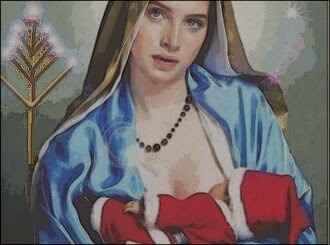 (See Virgin Mary example below) The Hare is also the messenger of the Great Mother Goddess, carrying Mother Moon’s messages to her children at night (Yoruba, Egypt, etc.) 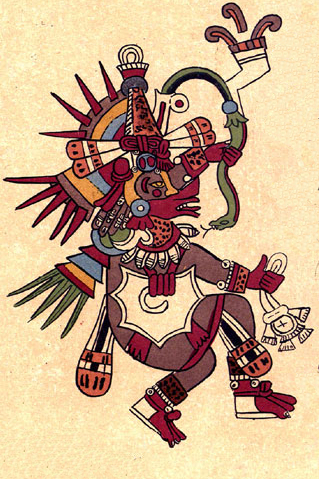 Hares are also often known as ambivalent trickster deities in Asia and Native American Tribes (like Algonquin/Ojibwe/Winnebago/Menoimini/Ottawa God Nanabozho). 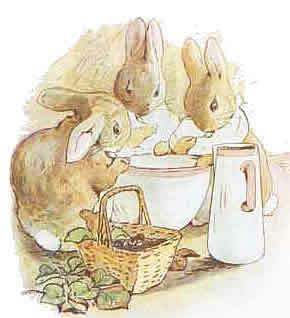 There are many folk tales in which they are pitted against creatures much larger, stronger and mightier than them, but the hare perseveres every time, even if sometimes by questionable or borderline immoral means. 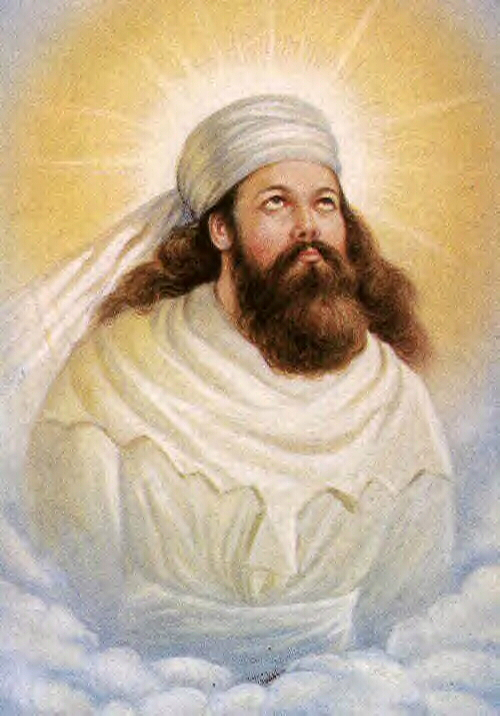 Menabosho is an Algonquin spirit or God of the dead. 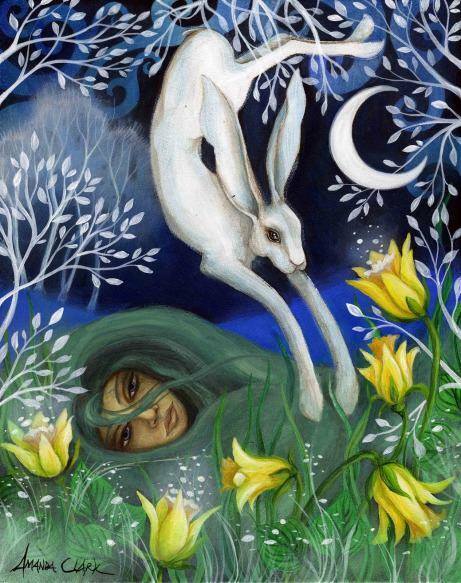 Eostre/Ostara is the Celtic/Norse Goddess of renewal, spring, fertility and rebirth. Freya, despite her Fylgjas being cats is also often linked to hares. Probably due to her being a Vanic Goddess. 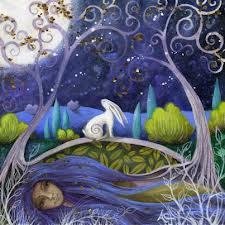 Both Artemis’ as well as Aphrodite’s sacred animal is the hare (amongst others). 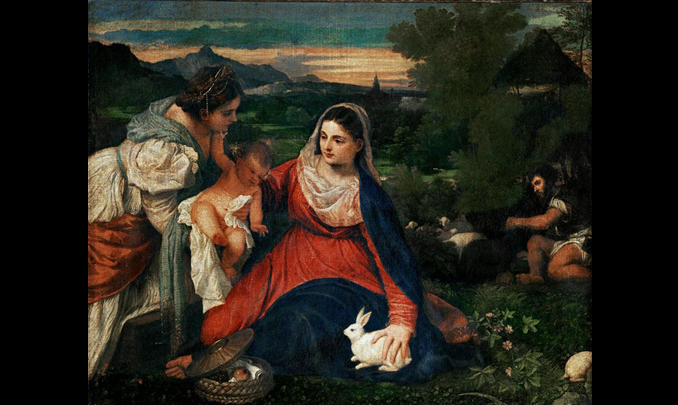 Depictions of the Virgin Mary with a hare at her feet symbolize the triumph of the spirit over flesh, or basically: life over death. 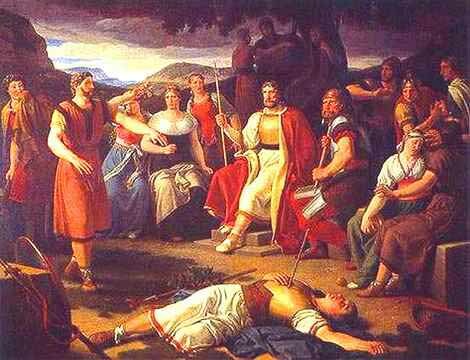 Before Odin replaced our individual Germanic tribal High Gods and Goddesses, (Frau) Holle/Hulda was the leader of the Wild Hunt, a large group of hares bearing torches illuminating her way.